Shear Miracle Organics Products are sold in salons, spas, boutiques, natural food & health food stores in North America. We are excited about spreading healthy beauty & our goal is to reach every state & city! 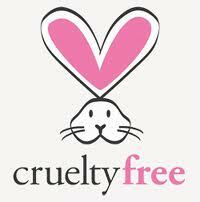 If you are interested in helping us bring our pure, vegan, organic, gluten-free, non-gmo & cruelty free line to your salon or store, simply fill out this form & we will be happy to send you information.